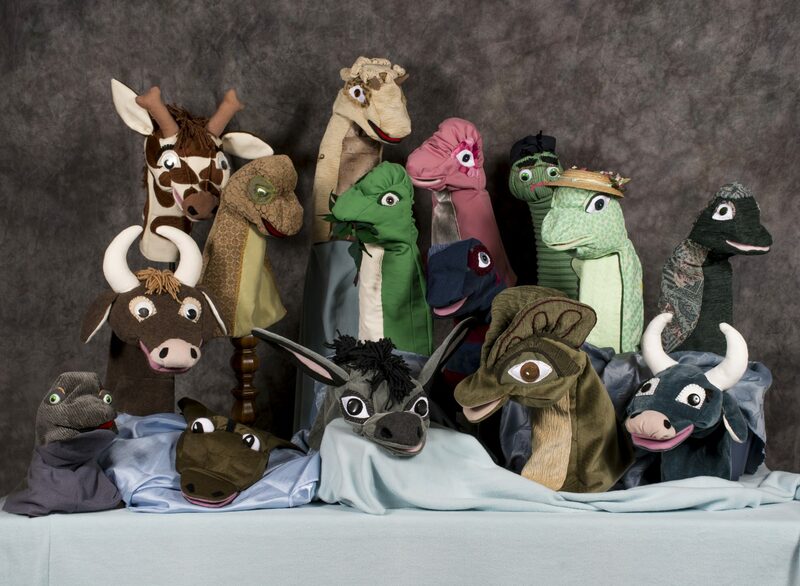 Puppets teach and puppets reach! 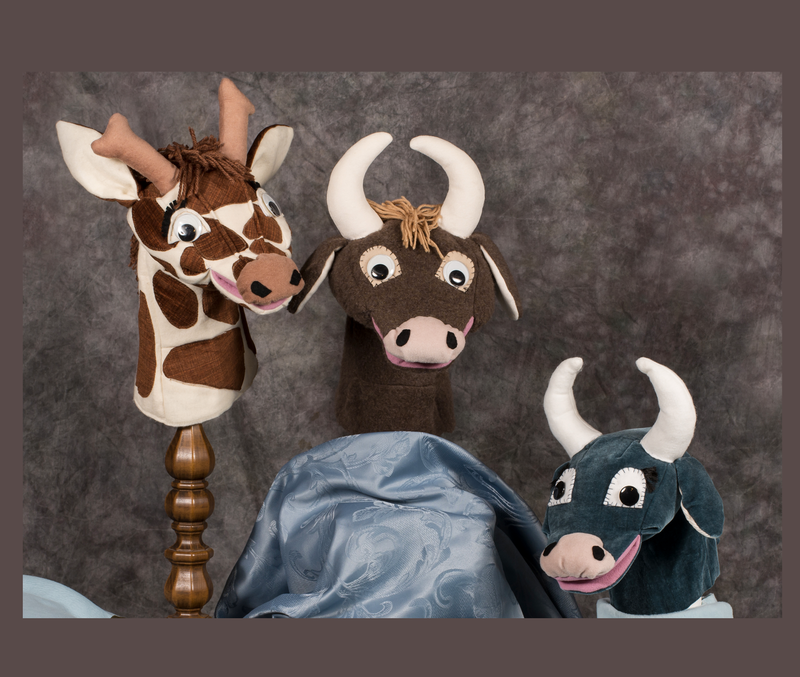 Retha Elger, the founder of MissFITZ puppets has made her own puppets for years, and she has cherished the spontaneity of what children will say and do with a puppet. 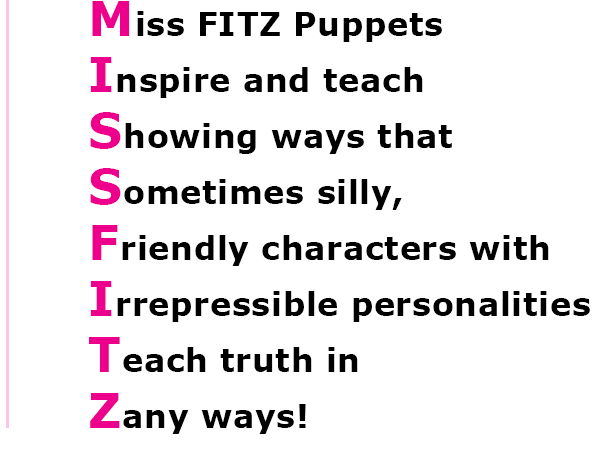 Now, with MissFITZ Puppet Patterns, you too can have your own professional–looking puppets to use as part of your ministry or your education program. 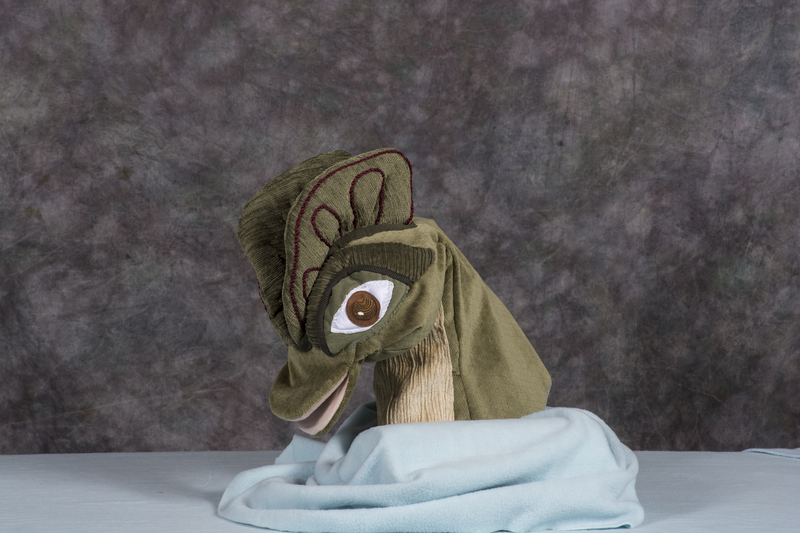 Children may forget what you say, but if the puppet tells them, they will remember it! It is our hope that these patterns can equip as many families as possible who have a desire to teach truth from scripture and do it in a way that will stay with their children. And there is a secondary benefit for families who homeschool. 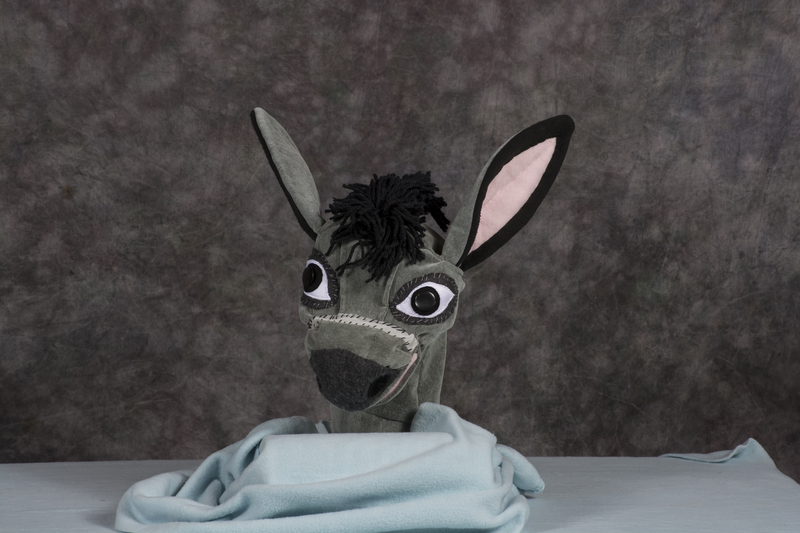 While they are learning to make their own puppets, children will be stretching toward new talents and developing new skills. Their sewing skills will increase and the truths they are studying will hold fast with each and every new stitch. The tools are here. Use them and enjoy!